We just want to share with you some of the websites we use for transferring and receiving big files, worldwide. These websites are also really good for creating an online archive with your pictures, video files and they’re always secure. 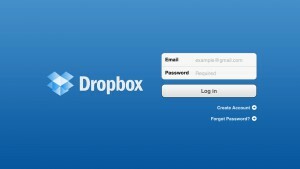 DROPBOX: Dropbox is a free service that lets you bring your photos, docs and videos anywhere and share them easily. WE TRANSFER: WeTransfer is a free service to send big or small files from A to B. 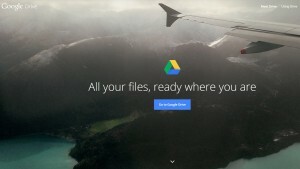 MY BIG FILE: The best way to send and share big files. Send large files with MailBigFile. Upload up to 4GB per file. They transfer your files for free. HIGHTAIL: A cloud service that lets users send, receive, digitally sign and synchronize files. SUGAR SYNC: SugarSync allows you to easily back up, access, sync and share all of your documents, photos, music and movies across all of your computers and mobile devices. 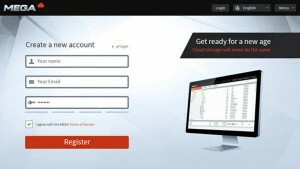 MEGA: Mega is a cloud storage and file hosting service. 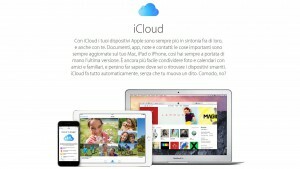 ICLOUD: When you sign up for iCloud, you automatically get 5 GB of free storage. Your iCloud storage is used for iCloud Backup, app data and documents stored in iCloud, and iCloud Mail. ADRIVE: ADrive’s web storage service provides easy uploading and downloading of your files. GOOGLE DRIVE: Drive starts you with 15 GB of free Google storage, so you can keep pictures, stories, designs, drawings, recordings and videos. MEMOPAL: Memopal is an online backup and online storage software system that takes the guesswork out of backing up your system. 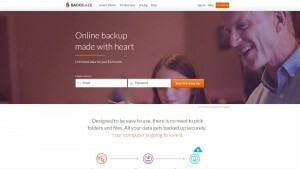 BACK BLAZE: Backblaze online backup automatically backs up your data securely over the internet. Your data is safe offsite in their remote data center. SPIDER OAK: SpiderOak is a zero-knowledge encrypted data backup, share, sync, access and storage service. It provides an online and multi-platform, with 2GB of storage free for life. 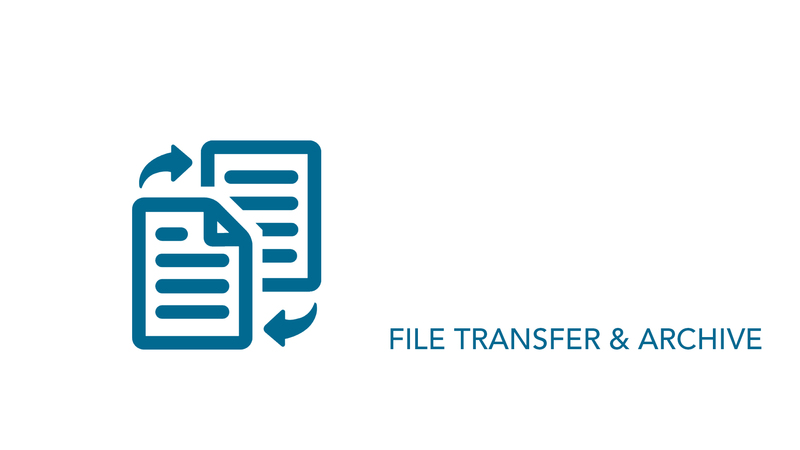 We hope these big file transfer resources are helpful. Please, feel free to let us know if we’ve missed any! We’d love to add to our list.